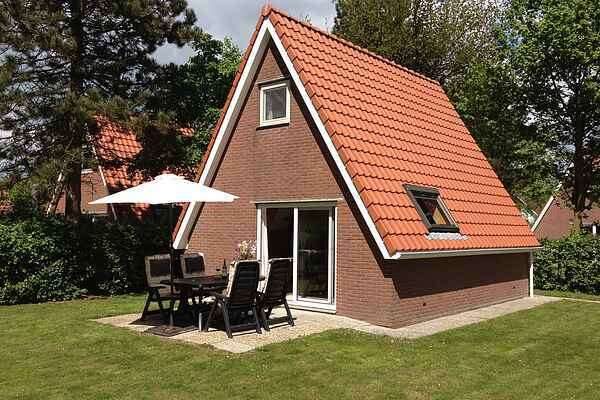 This detached type of holiday house is fully furnished and available in 2 different variants: a 4-person (NL-8721-08) and a 6-person (NL-8721-09). The NL-8721-08 variant includes WiFi while NL-8721-09 comes standard with an open fireplace. Both types come standard with a dishwasher and a spacious garden with a terrace and garden furniture.